Now Reading : How Can We Better Connect People to Work? How Can We Better Connect People to Work? Work is an organizing principle of American life. Most American households rely on the wages and benefits from work for their income. We are in a moment now, however, when many Americans are struggling with their connection to work. Too many are unemployed or underemployed, and many more struggle to acquire skills, credentials, and degrees that they hope will help them find work or find better work. While the seeds of sector strategies and workforce intermediaries to address this issue were sown several decades ago, the past decade has seen a concerted effort to deepen this field of practice. 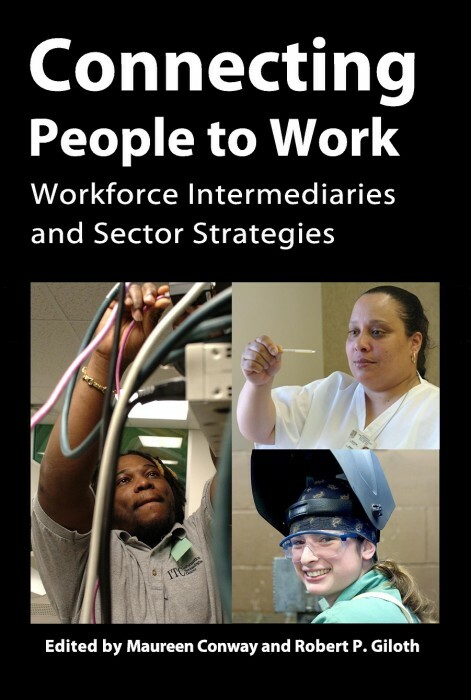 A new book just released, “Connecting People to Work: Workforce Intermediaries and Sector Strategies,” documents the evolution of this approach to solve our country’s employment challenges. This volume, which I had the pleasure of co-editing with Robert P. Giloth of the Annie E. Casey Foundation, includes chapters by a variety of leaders in this work, including perspectives from philanthropy, policy, research, and practice. Across America, there are local initiatives that seek to help struggling Americans connect to work. Over the past decade, the “sector” approach to helping workers gain skills and connect to work has taken root in a number of regional labor markets. Organizations employing this approach, often called workforce intermediaries, work with a set of companies within a particular industry sector or that have a common occupational need, and then develop strategies to help workers acquire the skills needed to be successful in these companies, while also helping the companies find the talent they need. While the concept may sound simple, the work is increasingly complex. The workforce intermediaries employing this approach need to understand the industry dynamics of their companies. At the same time, they must also help workers build skills that meet these needs, often working within education institutions whose timelines and goals may differ from those of industry. 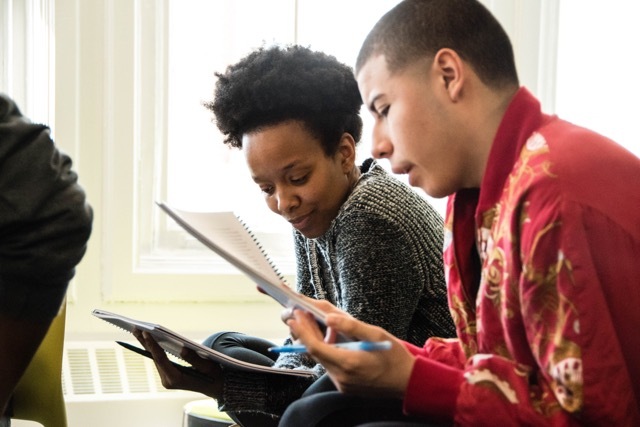 Because workforce intermediaries typically focus on economically struggling workers, workforce intermediaries need to be familiar with the local landscape of human services and social supports necessary to allow workers the opportunity to learn new skills and make a successful start in a new job. The book captures much of the accomplishments of the field over the past decade. Organizations such as the Wisconsin Regional Training Partnership can boast of well-documented wage gains for the workers that they’ve touched. The Health Collaborative in Cincinnati has sustained the investment and engagement of local hospitals as it reduced their recruitment costs and met their need for skilled workers. And many more companies and workers have benefited from this approach. “Connecting People to Work” documents successes of sector strategies and workforce intermediaries over the past decade, but it also points to challenges ahead. 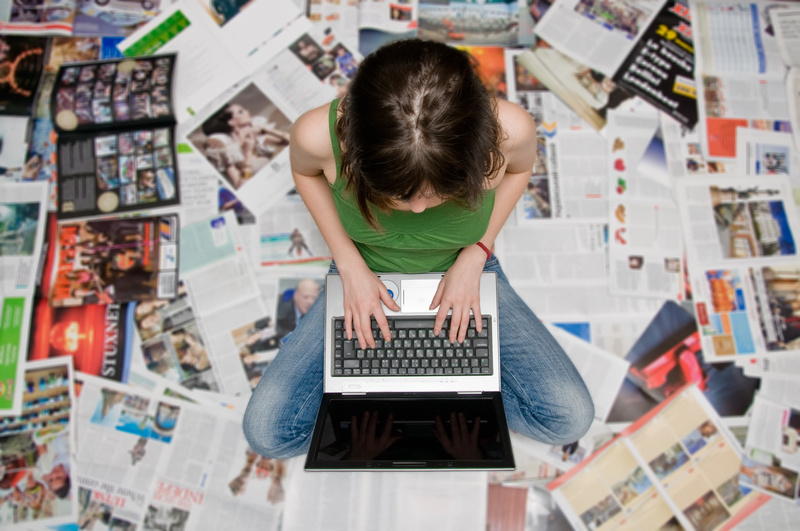 Three challenges in particular stand out: resources, organizational capacity and job quality. While sector strategies alone certainly are not sufficient to address all of the economic challenges Americans now face, they have demonstrated they have much to contribute. We hope this book begins a new conversation among local program leaders, policy makers, leaders in philanthropy and others about the role of workforce intermediaries in connecting people to work. 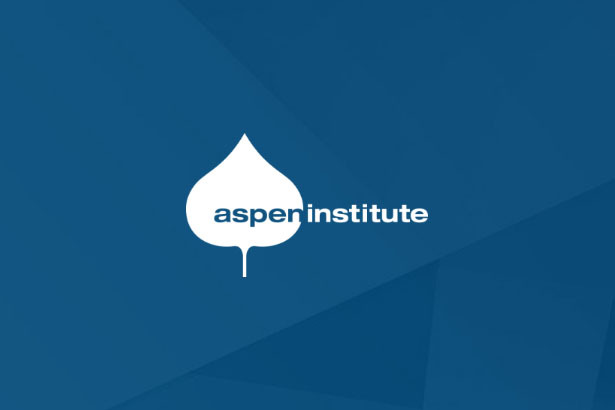 Maureen Conway is vice president at the Aspen Institute and executive director of the Economic Opportunities Program (EOP) at the Aspen Institute and the director of EOP’s Workforce Strategies Initiative.